The Hamptons Shipyards, Inc. / Fred Scopinich, Jr.
After building more than 1,200 boats, Fred Scopinich Jr. is calling it quits. Scopinich, 92, with his son and grandson, operates The Hamptons Shipyard, Inc. in East Quogue, Long Island. 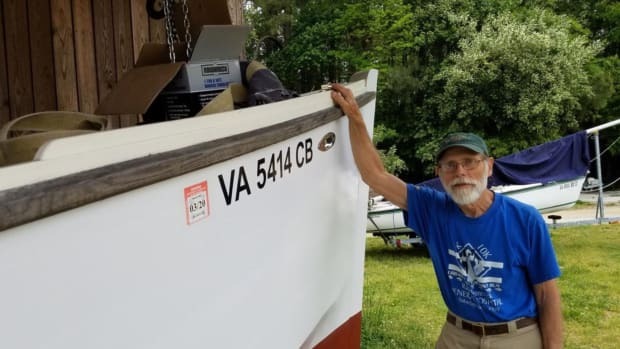 He moved the family’s operations from Freeport, Long Island, in 1956 and since then produced more than 1,200 Columbia boats, but they are about to finish their last boat. Fred’s father and uncle were boatbuilders who immigrated to America from Croatia in the early 1900s. 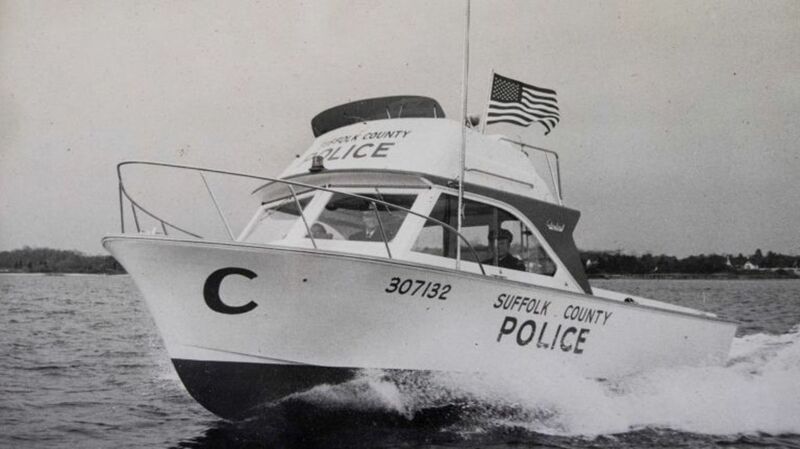 They started their own boatyard in Freeport, Long Island, in 1922. They built rumrunners, U.S. Coast Guard boats and various boats for the war effort. Initially, all the boats were built from wood, but in 1970 Scopinich switched to fiberglass. The last Scopinich boat, a 25-footer that was started three years ago, sits in one of the sheds. Scopinich was going to keep it for himself, but he’s now decided to sell it. Scopinich’s son and his family will continue in the boat industry. Hampton Marine Center is where Scopinich’s daughter-in-law sells Release center-console family fishing boats and Scopinich’s son and grandson will continue to do restoration and repair work. You can read more about the Scopinich’s boatbuilding history in this profile by Bill Bleyer in Newsday.